The Swiss chemical maker will devise a new strategy after its merger with rival Huntsman flopped. It rejected demands from White Tale to explore a breakup. Clariant cannot ignore its 20 pct shareholder, but the activist that scuppered the deal needs to propose as well as oppose. Swiss chemicals maker Clariant on Nov. 24 rejected a demand from White Tale, its largest shareholder, for an independent strategic review and offered the investor just one seat on its board, rather than the three requested. 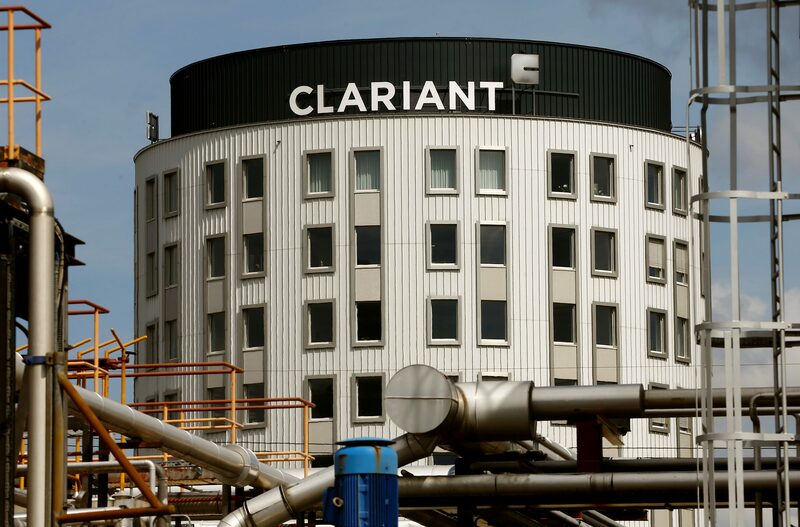 Clariant said it will update investors on its strategy early next year, following the collapse of its proposed merger with U.S. rival Huntsman, which it abandoned in October. “Clariant’s management is fully aware that the new situation following the termination of the merger will require additional efforts to update the strategy which will now be implemented on an accelerated basis,” the group said in a statement. White Tale, which includes hedge fund manager Keith Meister and U.S. investor 40 North, had asked Clariant to hire an investment bank to conduct a strategic review, but the Swiss company’s board rejected the request. It owns more than 20 percent of Clariant. Clariant shares were down 0.6 percent at 26.4 Swiss francs by 0945 GMT.